Home > Food & Recipes > Even healthier smoothie! You have decided to make a healthier smoothie every day? You have mastered the basics of combining flavors of fruits and vegetables. Also, you learned how the smoothie can be enriched with proteins and vitamins. But if you think you know it all, think again. Whey proteins will give a creamy texture. Whey proteins are complete proteins because they contain all 9 essential fatty acids. Choose organic whey protein, to make sure they do not contain added hormones. When you take protein, pay attention to the proportion of sugar. Proteins should not contain more than 1-2 grams of sugar per serving. You must also make sure they do not contain artificial sweeteners. 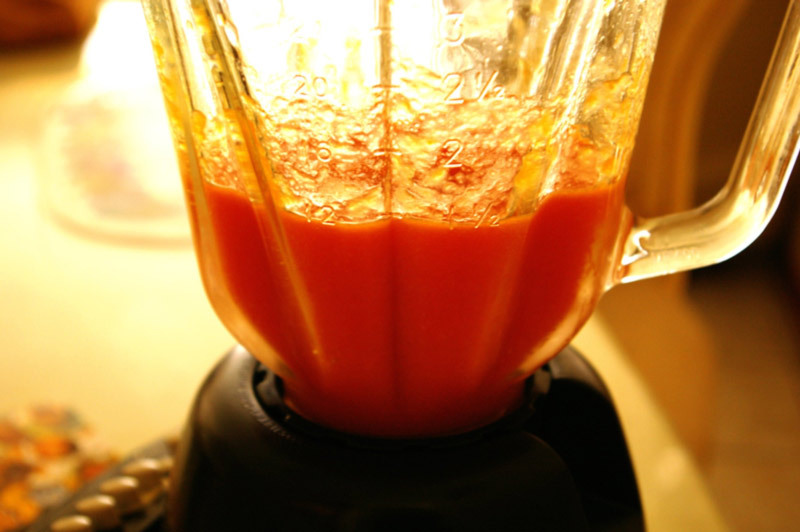 If you have an older model and blender blades are not so sharp, smoothie prefer to work from fresh ingredients instead of the frozen. The ice gradually add in the end. Protein powder, seeds and grains, as well as all other dry ingredients, add to the end so as not to remain at the bottom of the blender. Fresh herbs will further enrich the flavor, a smoothie will also be nutritious. Basil, for example, is an excellent source of vitamin K, with whom definitely want to start the day. Next: Nutrition according to the blood type diet – a myth or a good idea?